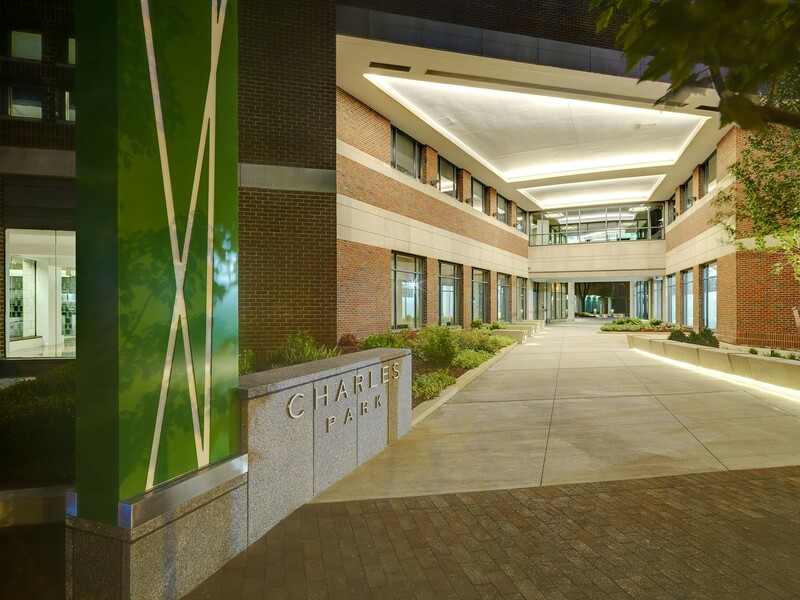 One Rogers Street is an existing, 252,000 sq ft first class office building that adjoins One Charles Park in East Cambridge. 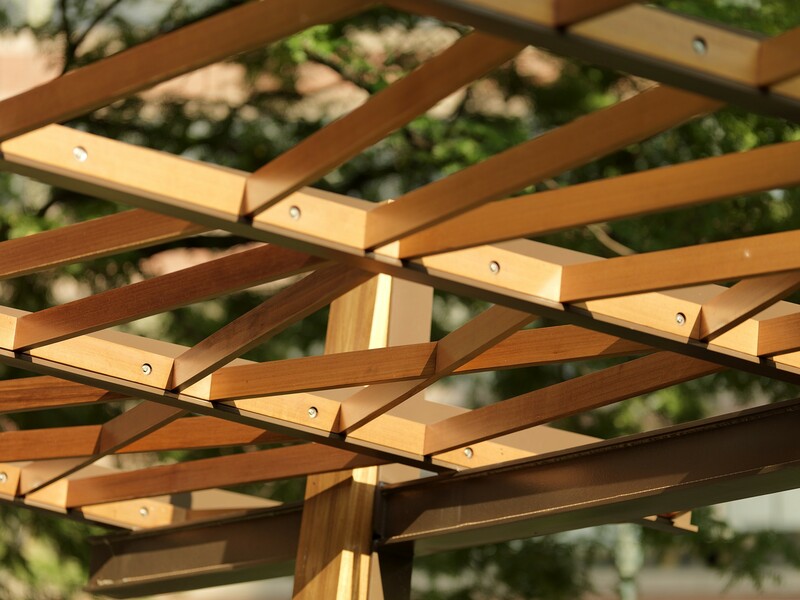 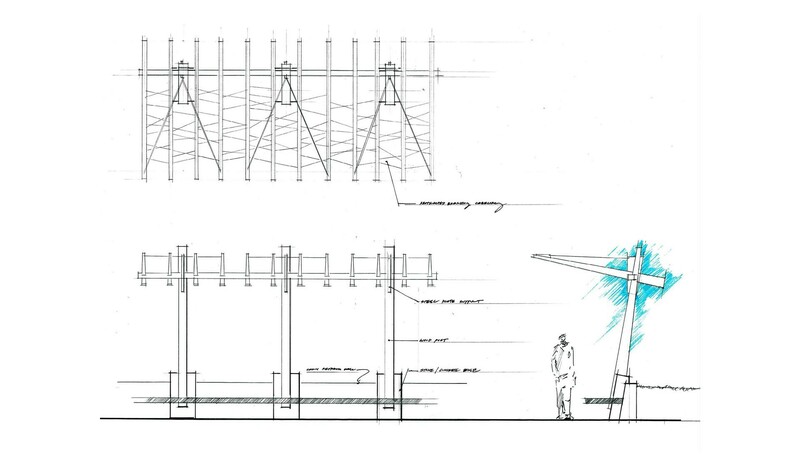 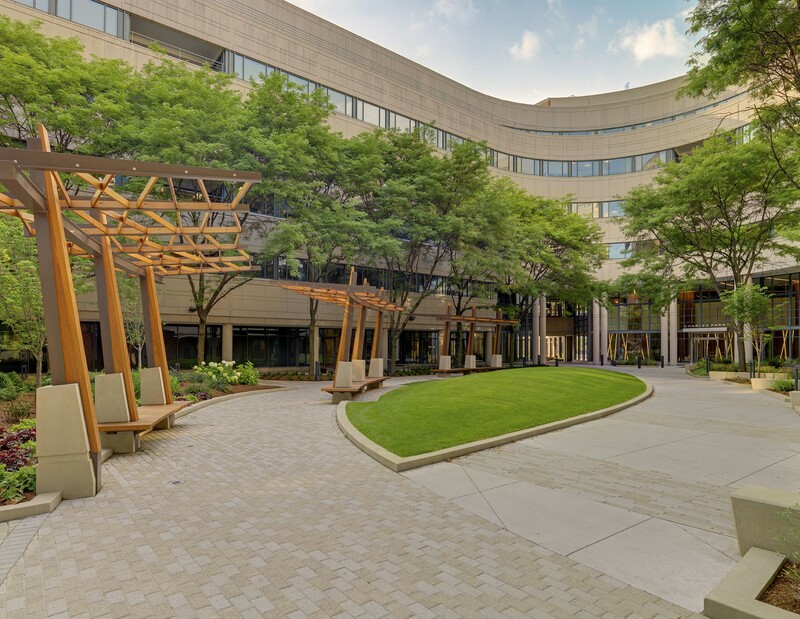 The building features a shared landscaped courtyard, and panoramic views of the Charles River. 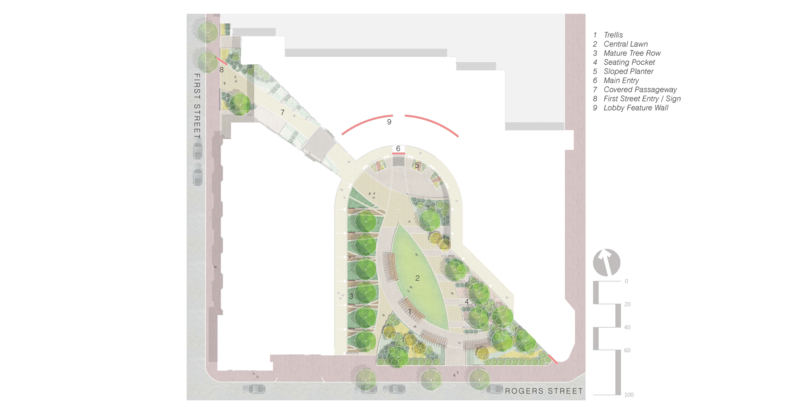 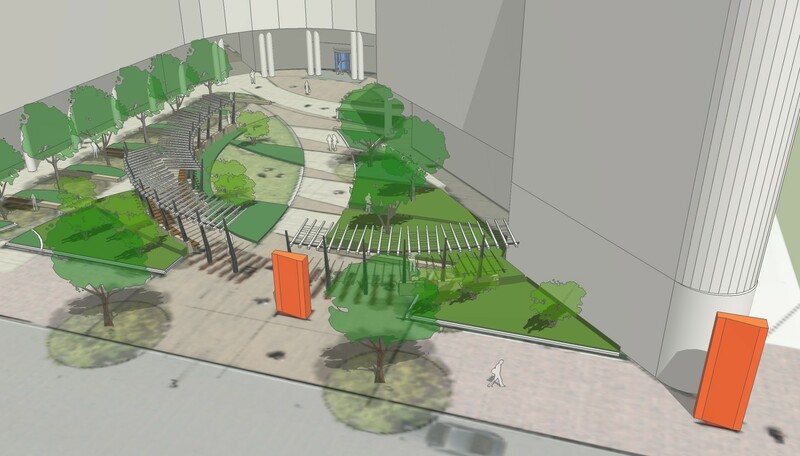 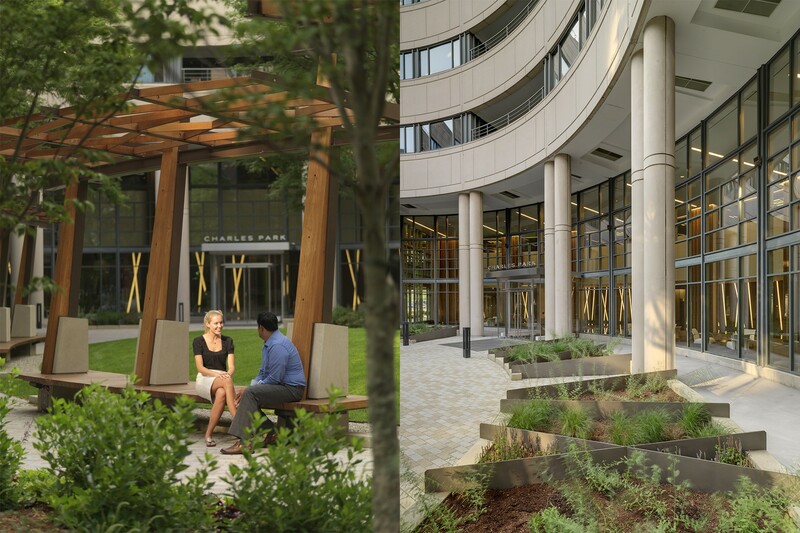 CRJA-IBI Group worked with the project developer and building architects to design the entry plaza courtyard and adjacent streetscape for the new One Rogers Street office building. 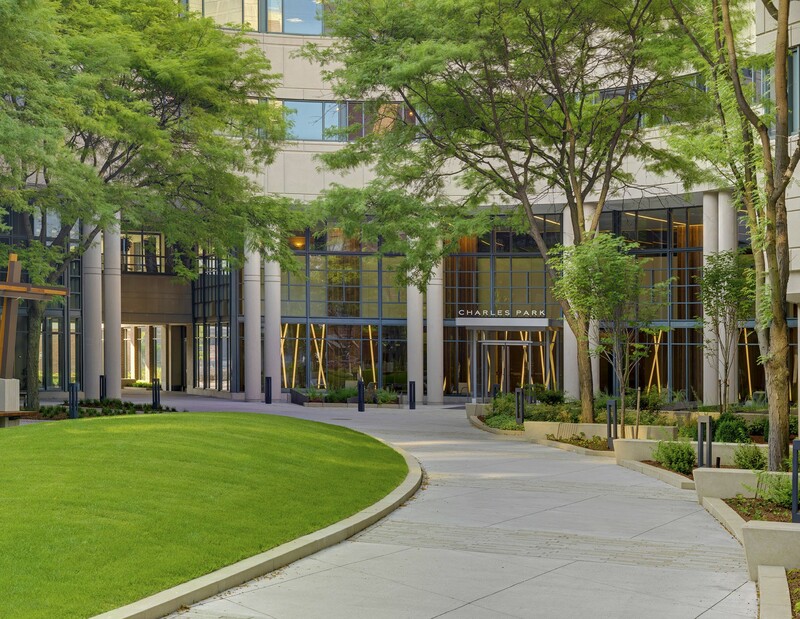 The building is home to a number of R&D and technology firms, including IBM’s Thomas J. Watson Research Center. 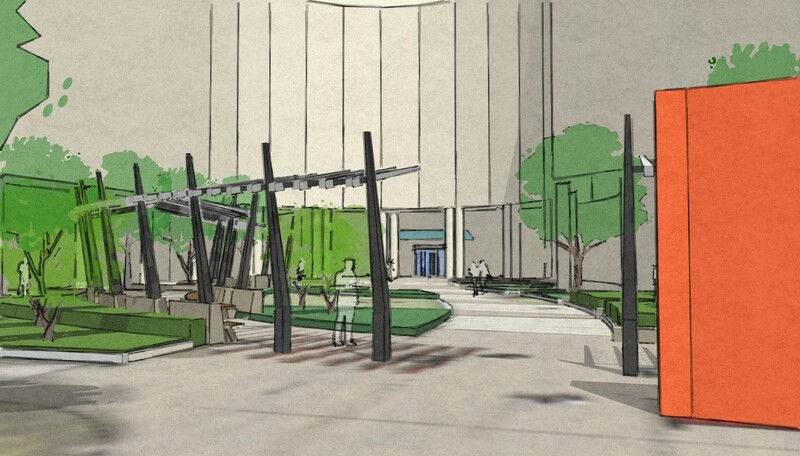 The site improvements were coordinated with an upgrade and enhancement of the building’s existing lobby. 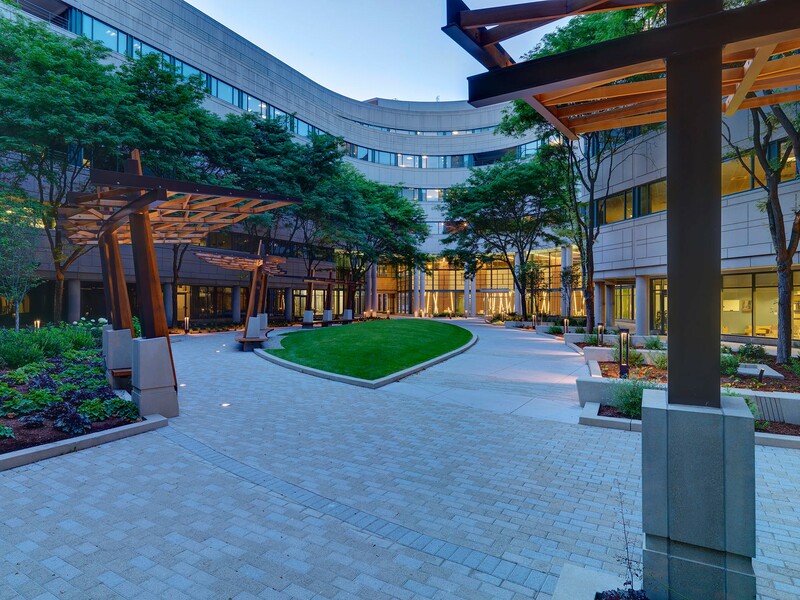 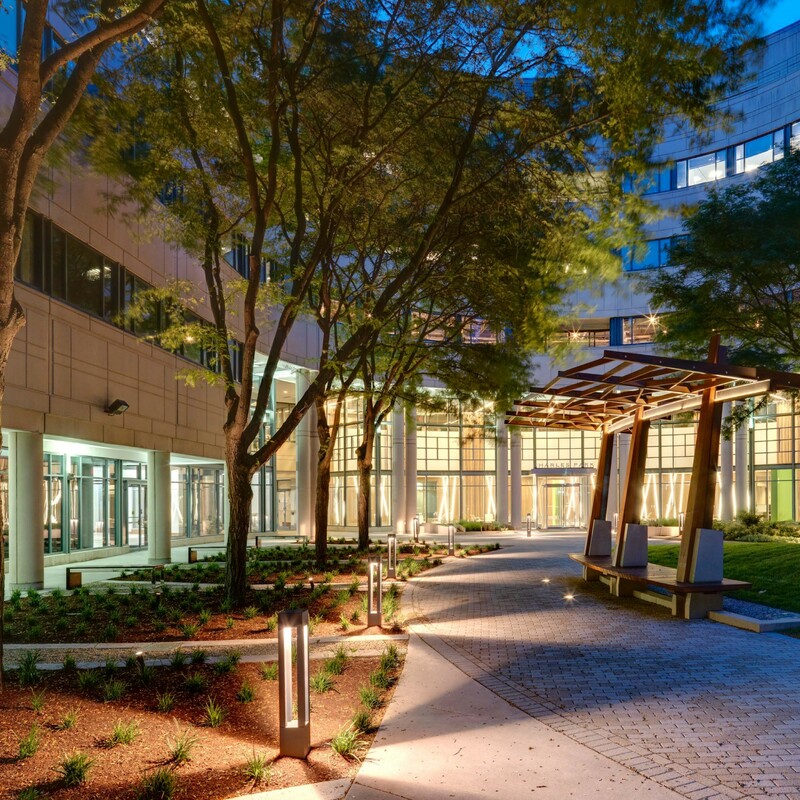 CRJA-IBI Group was responsible for the design of both hardscape and softscape elements, including new sidewalks, streetscape, entry courtyard gathering spaces, and custom design of site walls and trellises.